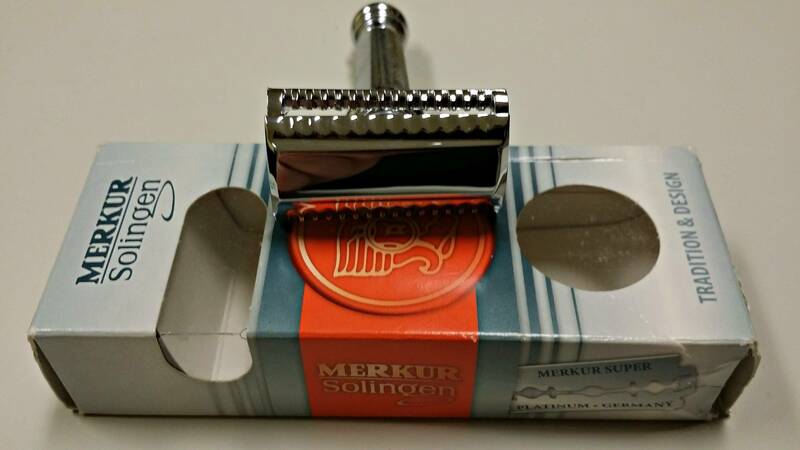 So I went on a Quest to try a Slant Head Razor got the Merkur 39C and found that it was a little too aggressive for my taste (used only 3 times) and that I will just stick with my Merkur 34C. Since I am not looking to get another razor I thought I would see if I can trade for a top shelf cream that I have not tried yet. I Coloniali, XPEC, Tabula Rasa, Castle Forbes, AOS something along those line. I do like cleaner fresher scents but open to offers.